How many adults and children in your party. 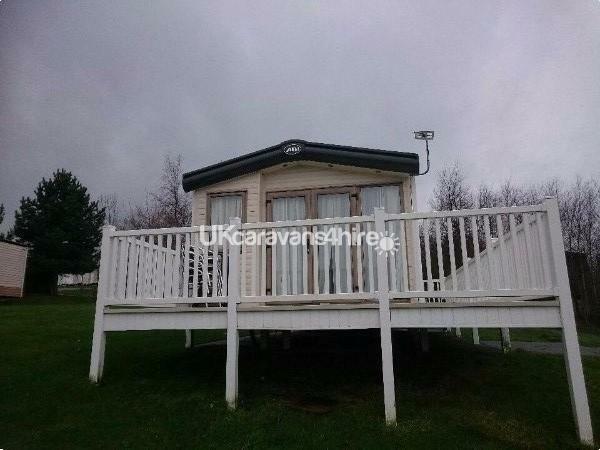 Beautiful modern spacious caravan with patio doors leading onto L-shaped decking complete with seaviews and rattan furnishings plus lockable child/pet friendly safety gate. 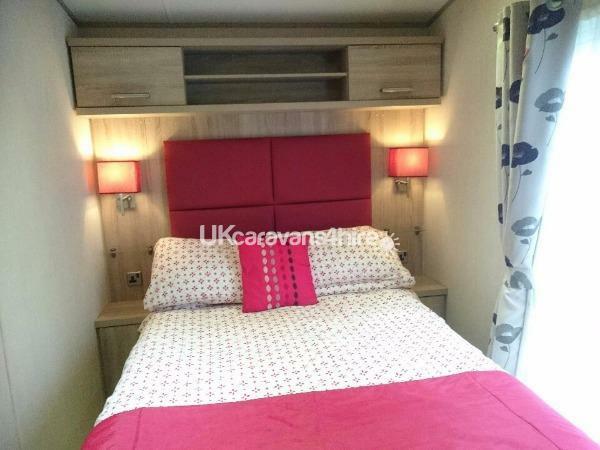 Interior featuring bright pastel furnishings in lounge with 50in flat screen TV with freeview. DVD with some films, electric fire and sofa has a pull out bed. 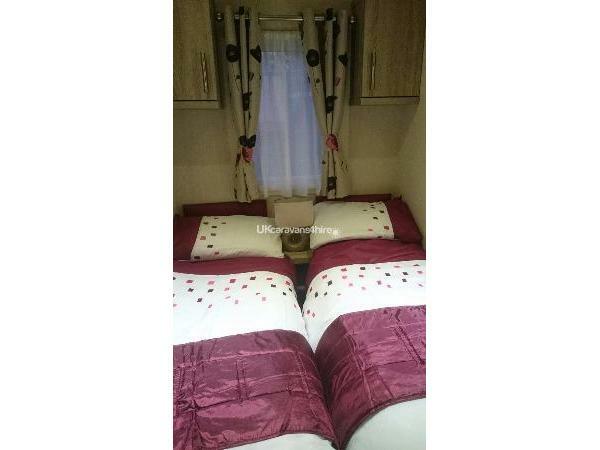 Kitchen has a dining table and four chairs, fridge/freezer, gas cooker, integrated microwave. The master bedroom has an ensuite toilet and ample storage space for clothes there is a 32in tv. 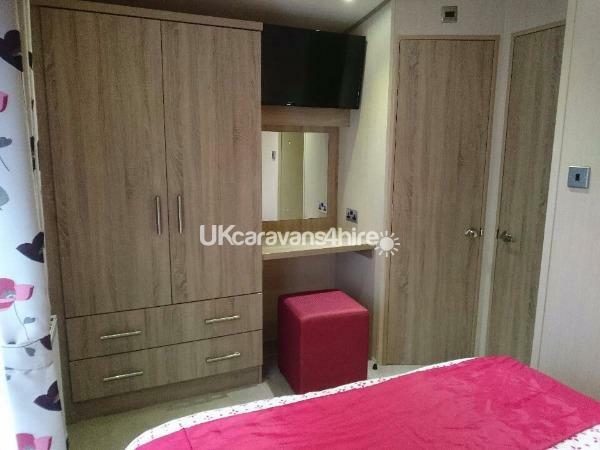 The twin bedrooms also have storage. The main toilet and shower room is leading off the hallway. There is a hairdryer, hoover, iron, ironing board some towels and linen supplied. I will make up the beds for arrival and leave some basics such as tea/coffee milk/sugar. 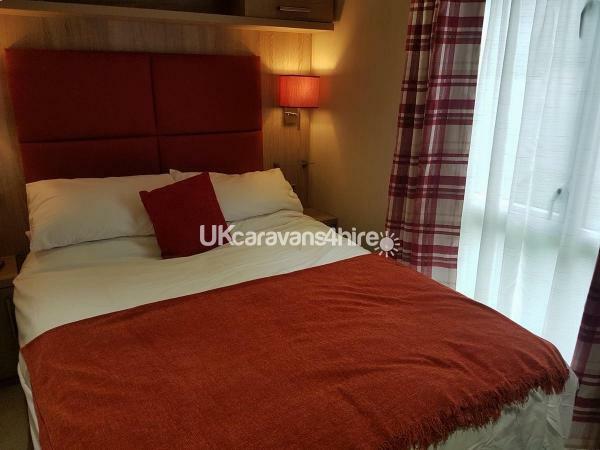 The caravan is close to all amenities and the beach. Excellent location of caravan. Cleanliness and deco was top rating. Everything that was needed was there. Very helpful owner. Family has a lovely time. Thank you again. All the reviews prior to my booking were confirmed during my staff. Thank you Margaret and Ian for making us (and little Millie) so welcome. Your caravan is in a beautiful spot. Perfectly quiet, just what was needed. Thank you for helping me with my queries so promptly both before and during our stay. Family had a great time. 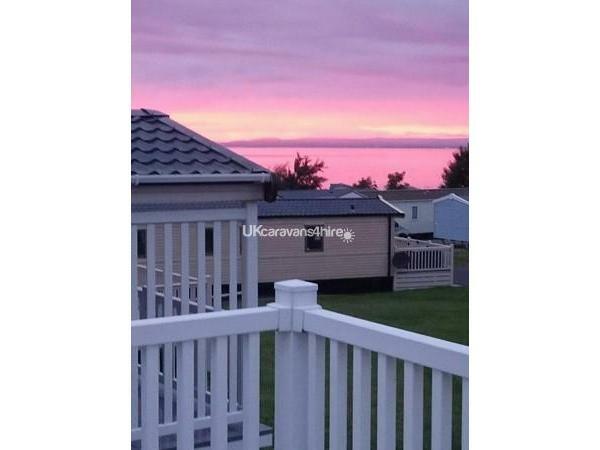 Thank you Sandra for your review we are so glad you enjoyed your stay at our caravan. Margaret & Ian. Just back from a holiday at Margaret & Ian's caravan . Could not fault it ! 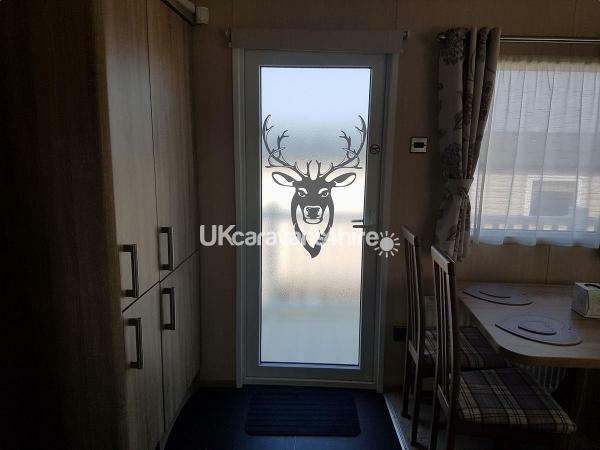 Caravan was spotless - minutes walk from beach & entertainments but in a really quiet peaceful area where you can get peace to sleep. Both Margaret & Ian were very helpful and there to greet us on arrival. Looking forward to our next holiday !!!! 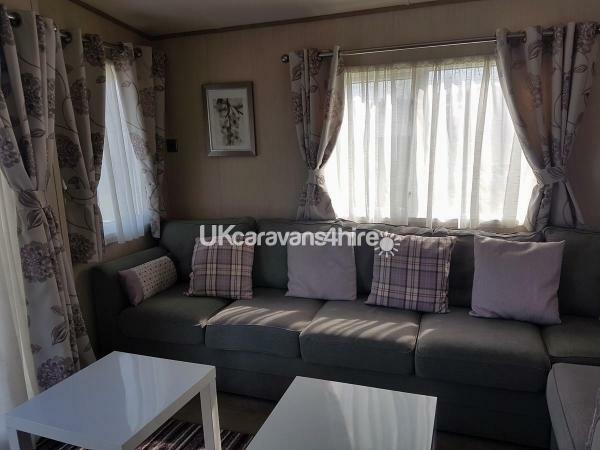 Just back from 4 days with my husband and 2 kids and small dog, Margaret the owner was there to meet us and show us about, which was very welcoming, caravan was immaculate and had all the essentials you need, it's in a great location, and very quiet which is great at night for sleeping. We will definitely be booking again. 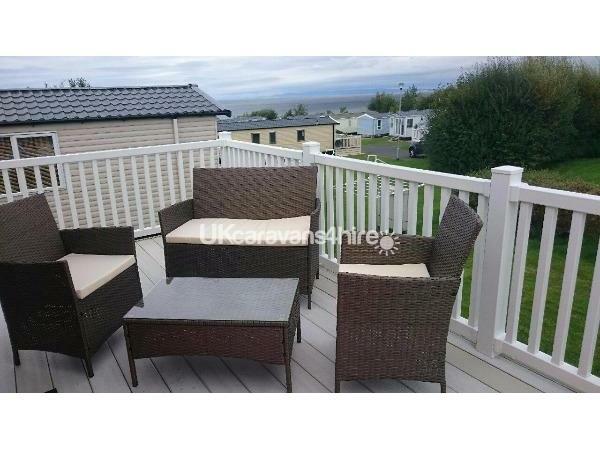 I cannot speak highly enough of our time at this caravan , the couple who own it were so helpful and friendly . It is only a few mins walk to the main centre but in a quiet area at the same time . I have a small dog and the fact there was a decking with lockable gate made such a difference . My kids had a ball and there is plenty of space round the caravan for them to play as well . I would recommend it to anyone . 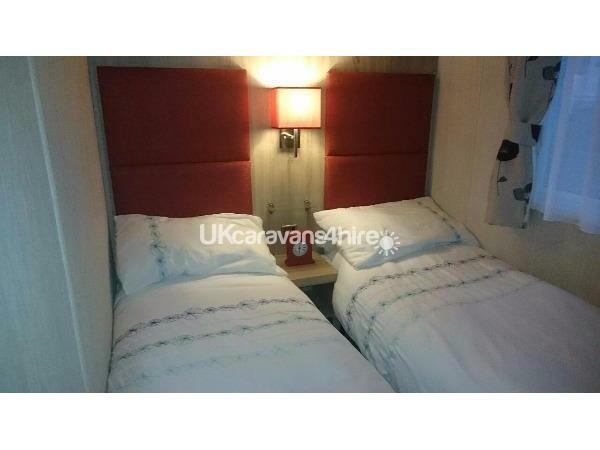 I stayed here Monday till Friday with my teenage son his friend and my 3 dogs the caravan is in a great quiet location it's not far from the entertainment and shops . 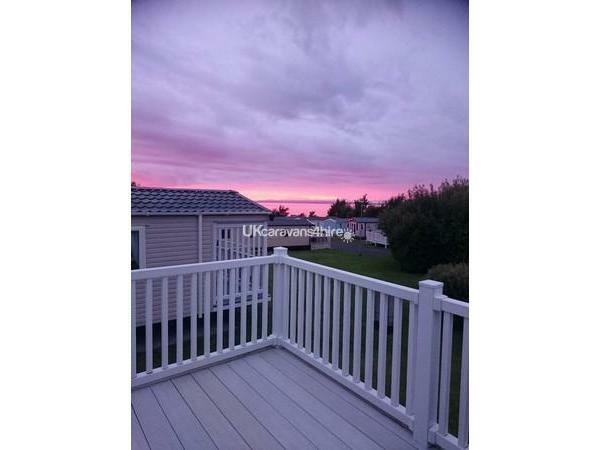 The caravan is beautiful and homely and loved the decking for the dogs the owners were very worm and friendly and I will definitely be booking again for my dogs holiday I hope to be back soon .